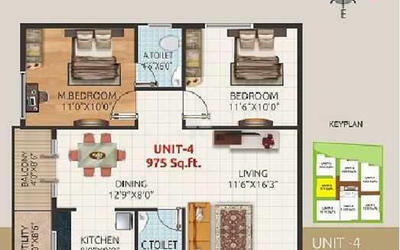 How Far is Shivaganga Samruddhi? 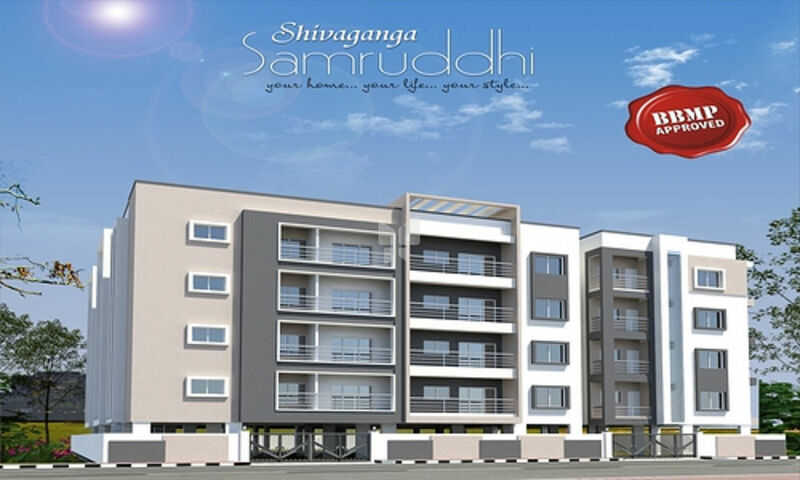 Shivaganga Samruddhi is an unmatched Residential property located in Banashankari 3rd Stage, Bangalore. 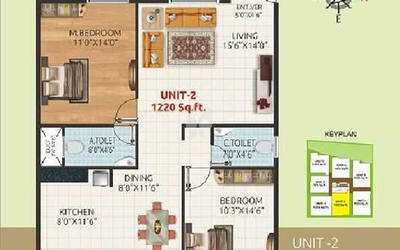 The project offers plenty of benefits that includes prime location, comfortable and lavish lifestyle, great amenities, healthy surroundings and high return.